RTɠtelevision continued to increase the average number of repeats on both RTɠONE and RTɲ in 2017. Documents provided to CCɠby RTɠunder the Freedom of Information act show tha RTɠOne aired 23% repeats during prime time hours on the channel in 2017, this compares to 20% in 2016, an increase of 10%. RTɲ goes over the 50% mark with 52% of its programming during prime time consisting of repeats, an increase of 15% from 2016. RTɠsaw their audience share increase by 6% in November. TV3 were up 4%, while TG4 was down 4%. 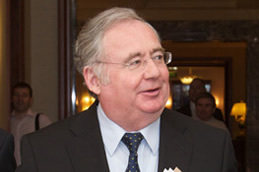 On a yearly basis RTɠwas up 5% from this time last year, while TV3 was also up 5% and TG4 was up 12%. Overall Irish Channels saw a 5% increase in November from the same time last year. The Late Late Toy Show as again top the charts for 2017s most watch TV show, and its unlikely to have any really competition for the rest of the year as it comes to an end. The annual festive edition of The Late Late Show attracted 1.2million Irish viewers on Friday Night (1st December 2017). The Little Mermaid themed show also had 149,000 recordings for later viewing. The main show peaked at 1.34 million and it had a reach of 1.7million giving it a massive 72% share of the TV viewing audience. The producers of Red Rock have secured €300,000 for the 4 season of the TV3 show from the Broadcasting Authority of Ireland. The BAI have agreed to fund 30 new episodes of TV3's Drama amid concerns that TV3 is ready to pull the plug on the show. The funding represents 20% of the total funding required for 30 more episodes, however producers have been working on a 2 part series finale to be shown next year. RTɠsaw their share market share decrease by 4% in August. 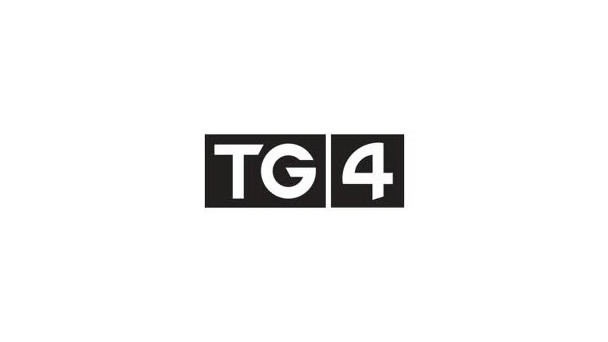 TV3 were down 1%, while TG4 was up 46%. 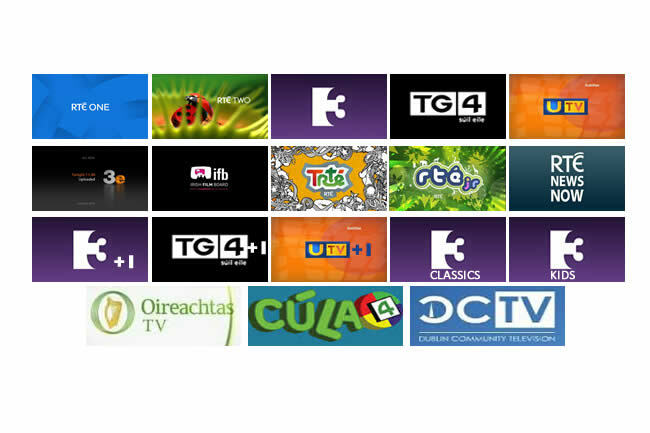 On a yearly basis RTɠwas down 11% from this time last year, while TV3 was up 4% and TG4 was up 17%. 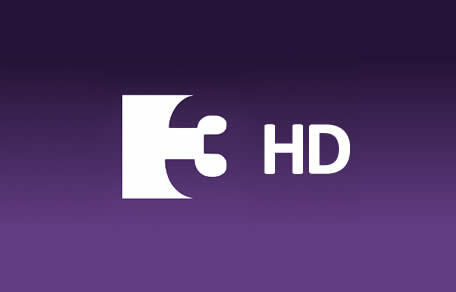 Overall Irish Channels saw a 5% decrease in August from the same time last year. What Are RTÉ Doing With RTÉJr and Co? 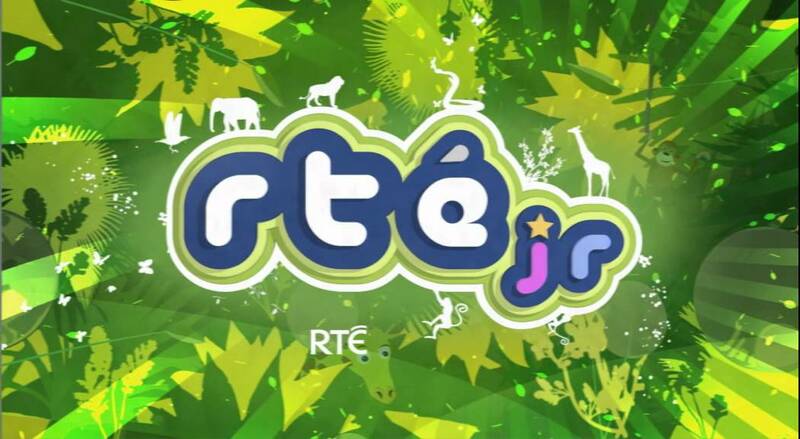 In late 2016 RTÉjr;announced its decision, to as they put it, outsource children's programming. This caused some uproar about what appeared to be the dropping of Children\\\\\\\'s programming. It was strange to see that RTɠhad used the word outsource, in TV terms it would usually be put down as comissioning. With the uproar in the media about outsourcing RTɠslightly back tracked on some of the staff they were planning to make redundant and they were clear to say that they were not cutting funding for Children\\\\\\\'s Programming. According to their 2015 Annual Report just under 10 million was spent on Children\\\\\\\'s, they 2016 annual report had yet to be produced, in mid-2017 it showed that RT Ehad cut funding for children\\\\\\\'s programming by 25%. Last year RTÉ dropped their spend on children's TV (AKA Young People's Programming) by 25%. The issues surrounding the problems that exists for RTÉ's Sheila DeCourcy when budgeting for Children's programming have yet to be address by the national broadcaster. It's hard to now who to blame at RTɠfor its short changing of children's productions. But someone in RTɠis to blame, the blame lies completely and utterly at the feet of the national broadcaster. RTɠhave unveiled their plans for the Autumn and Winter months. 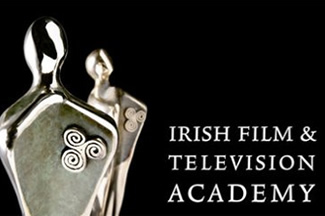 With returning regulars such as, The Late Late Show, Prime Time and The Ray D'Arcy Show. Newcomers include Acceptable Risk, Nowhere Fast and Ends Meet. 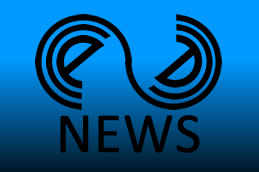 Returning for a second season is entertainment show Dancing with the Stars and drama Striking Out. RTɠSports have announced that the national broadcaster has retained the lions share of live international soccer until 2022 for Irish soccer fans. RTɠwill screen Qualifiers for the Republic of Ireland for the Euros 2020 and the World Cup 2022. RTɠalso won the rights to the Euros 2020 Finals, which is due to be held around Europe, including Dublin. 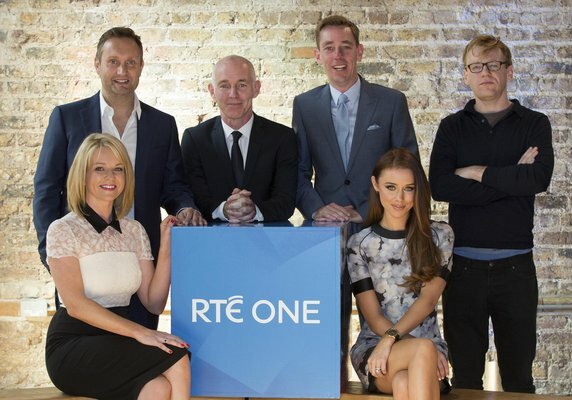 RTÉ One audience share fell back by 6% from May, but saw an increase of 10% from this time last year. RTɲ saw an increase of 17% for the month but a fall of 50% from this time last year. TV3 fell back by 7% from May, but saw an increase of 17% from June last year. RTɜ\\\\\\'s across 4 channels had a share of 25% down 14% from this time last year. TV3's 4 channels had 17% in total and a fall of 3% from this time last year. 20% of all RTÉ ONE programming between 6pm and 11pm (AKA Prime Time) where repeats, according to an FOI from the broadcaster to CCÉ News. RTÉ's for the same period average a whopping 45%. 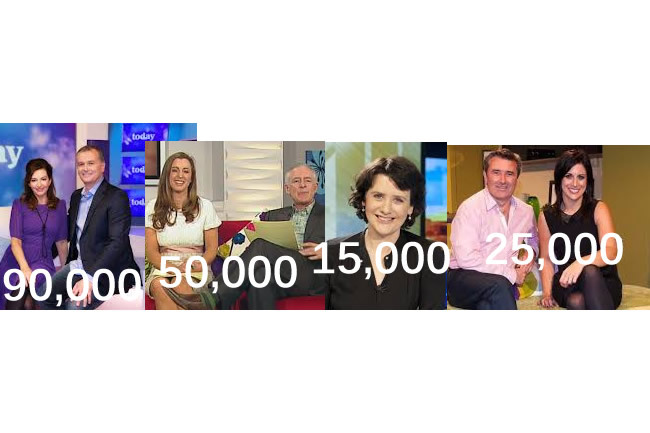 In the same year just 12 people complaint about repeats on the service according to an RTÉ spokesperson. The decisions made by the BAI's compliance committee on the 26th of April 2017 have been release today (22nd of June). The compliance committee found in favour of The Keith Finnegan Show on Galway Bay FM, while the BAI's executive complaints forum sided with RTɜ\\\\\\'s Nine News, News and Current Affairs and The Marian Finucane Show. RTÉ see their audience share drop 2% month-on-month, with a drop of nearly 4% from May 2016. TV3 saw an increase of 9% month-on-month with the help of Britain's Got Talent, however it was just slight up from this time last year. 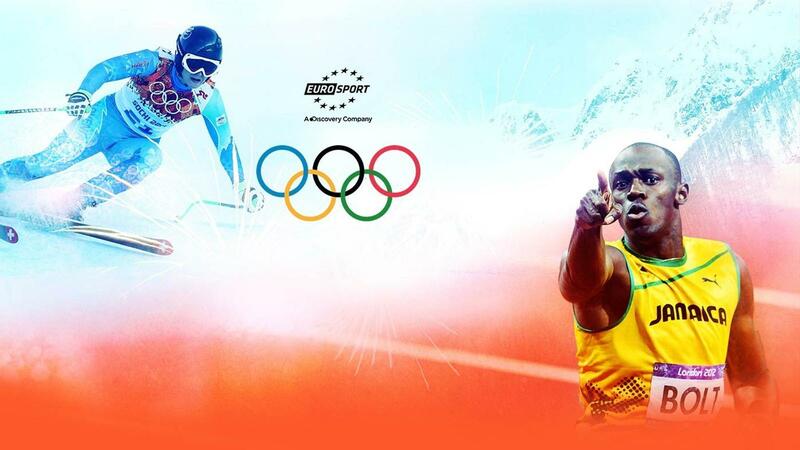 The International Olympic Committee (IOC) have awarded Discovery's EuroSport rights to The Olympic Games 2018 to 2024 in over 50 European Countries. Previously FiveSport had won the same rights and it was through these rights that RTÉ was able to buy The Olympic Games 2016. The games have been awarded to Discovery Communications owners of pan-European TV satellite broadcaster EuroSport, however rights do not cover British or French rights. 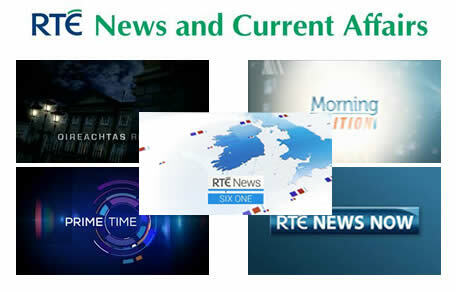 RTÉ, the BAI and DCENR have refused to give details of proposed changes to RTÉ schedules that never took place. These proposed changes took place (sorry did not take place) in 2013 when RTÉ requested that it move all RTÉjr programming from RTÉ2. In an FoI all three organisation took the decision to refuse the freedom of information request on a lapsed project where no ministerial decision was ever taken, no public consultation was provided and where the project was ultimately scrapped by RTÉ. Setanta Sports have announced that they will broadcast Wimbledon for the next 3 years. Wimbledon yet again is lost from Irish Terrestrial TV as TG4 had previously broadcast the tournament since 2005 after a 8 year hiatus from Terrestrial TV when RTÉ decided to drop the tournament in 1998, stating it could not compete with the BBC's loyal Irish Audience. 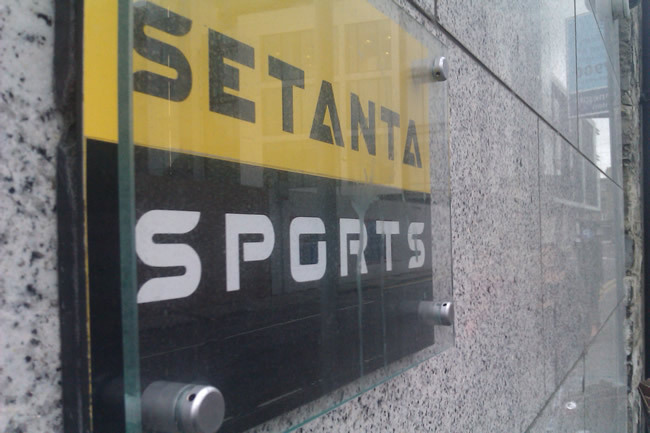 All 26 games will air across the Setanta Ireland and Setanta Sports 1. Setanta retains their rights to the French Open until 2019. 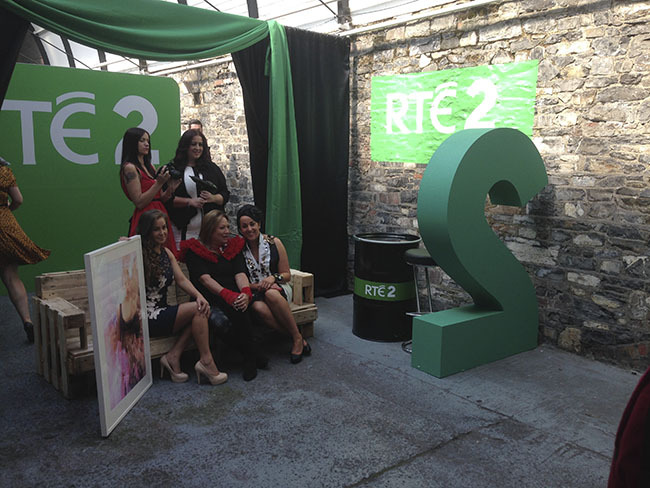 RTÉ are celebrating the 2nd Birthday of RTÉjr with the return of some of previous cast members of The Den. Zig and Zag is a new animated series which will broadcast on RTÉ's dedicated channel to the under 6s. The new series comes 30 years after the debut of Dempsey’s Den on Irish screens in 2016. RTÉ2's decision to air Friends in prime time seems like the easy and simplest way for the channel to schedule during those Soap Opera hours. The stripped schedule for niche broadcasters has been the backbone to most cable services of the past 25 years and is largely over looked by Mainstream TV particularly in prime time. Niche TV seems to be slowly dying away with reports that Viacom (and other owners of niche TV stations) showing their stripped schedules are being replaced by on demand viewing such as Netflix. On demand viewing will eventually hit Mainstream broadcasters and as Netflix begin producing more and more of their own content it will see growth for its on-demand service. But you have to question RTÉ2's decision on Friends. 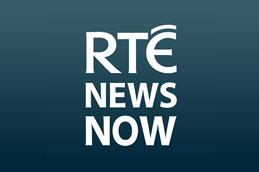 Over the past two weeks RTÉ have revamped the main RTÉ news programmes and their app RTÉ News Now. Both are cleaner than the previous rebrand which occurred in 2009. This is not an unusual exercise, to see a TV service update their website, news graphics and mobile apps on a cyclical basis. Strange that each of the changes took place at different times and announced at different press events. The television landscape has change phenomenally. 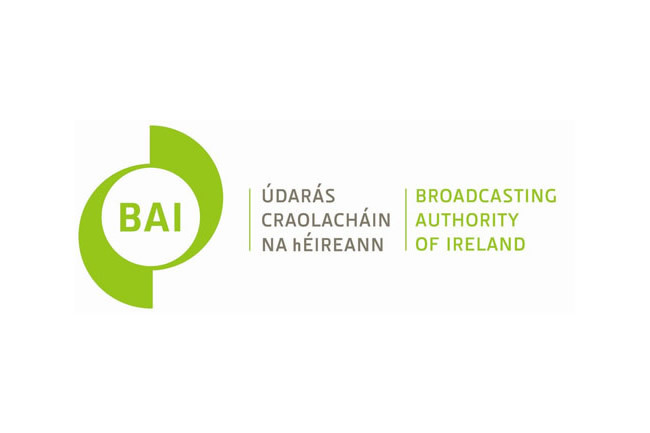 Unfortunately Irish TV broadcasters, government and the regulators have failed to understand the changes and challenges faced by Irish TV broadcasting. The GAA have announced Broadcast rights for the next 4 years. 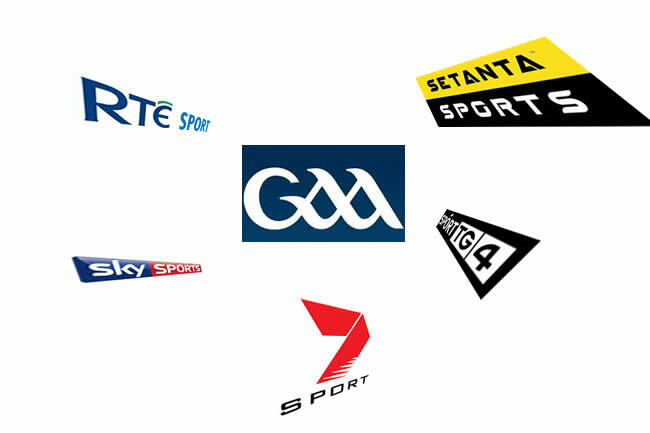 GAA provide a total of 45 provincial and All-Ireland championship matches to Television. A total of 31 games will be provided to RTÉ. Sky will take the remaining 14 games, a move by the GAA into Pay TV, resulting in the loss of these games by TV3. RTÉ's game show The Lyrics Broad continues to be a strong title for RTÉ and its producers. In a recent report into TV Formats in Europe the programme came in at 58 on the top 100 list of formats airing on European TV in 2013. The report puts The Lyrics Board ahead of major programmes such as The X-Factor, Wife Swap, Who Wants To Be A Millionaire?, Undercover Boss, Take Me Out and Masterchef. Acording to a report carried out by Digital TV Research the value of TV formats in 2012 was $2.931 billion. The Lyrics Board was originally produced by Like It, Love It Productions for RTÉ and hosted by Aonghus McAnally in the 1990s. The series returned to RTÉ in the 2000s hosted this time by Linda Martin. RTÉ produced a young people's version of the show for TRTÉ in 2011, it was called Sing! Gavin Jennings and Jimmy McGee are to commentate on the Opening and Closing Ceremonies at the Winter Olympic Games on RTÉ News Now. Coverage of the Opening and Closing Ceremonies will be live on the channel. The opening ceremony coverage starts at 16:15 on RTÉ News Now tomorrow (07/02/2014), highlights will air each night of the games after the RTÉ Nine News. 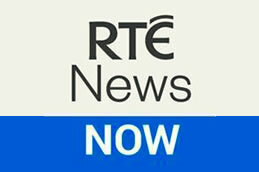 The highlights programming is provided to RTÉ from the Olympic Broadcast Services. Graphics will also be provided courtesy of OBS. RTÉ have not stated whether RTÉ News Now's live news ticker and panels will remain on screen during the duration of their Winter Olympics Coverage. 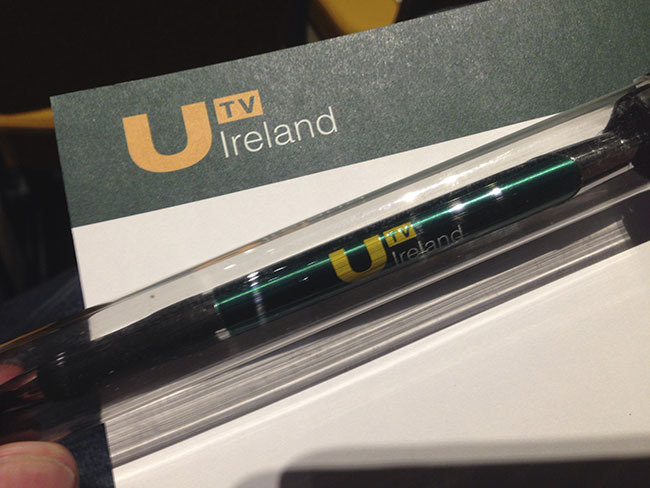 TAM Ireland have announce the TV viewing audience shares for 2013. RTÉ One remained Ireland's favourite channel with 20% (down 2.6%), followed by TV3 at 10.7% (down 0.8%), RTÉ Two had 7.3%(down 2.7%), TG4 was down slightly to 2% share (down 0.1%), while 3e had a 2.3% share (up 0.5%). 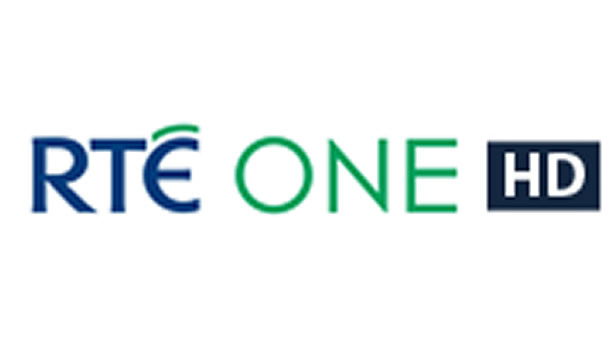 RTÉ One +1's share was 0.5%. UTV share was at 2.8% (down 0.3%). Setanta had just 0.3% of the audience. RTÉ have launched their spring schedule for 2014. The launch begins tonight at 21:35 on RTÉ as they broadcast the feature length documentary The Summit. The documentary follows a team of mountaineers climbing K2. 11 members of the team failed to return.